1. Apply a small amount to muscle pre and post exercise. 2. Massage into leg muscles with upward movements, for arms, neck and shoulders, work in circular motions. 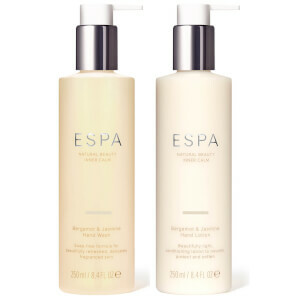 Invigorating treatment balm to soothe tired muscles and revive the mind. 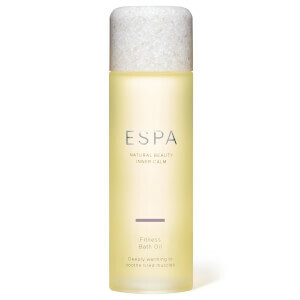 I purchased this alongside the Espa Fitness Body Oil. Depending on the style of workout I alternate between the two products. 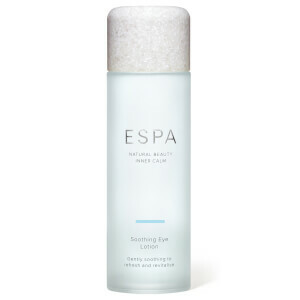 The cooling peppermint relaxes refreshes and revitalises. I would recommend this to those that prefer a more intense workout. I love the product but I don't like the packaging. It's very difficult to get the balm out of the tub. Could do with a bigger tube, as I have been using it on my legs as I get a bit of restless legs and products like this seem to help, but it does not last long, so works out expensive. Incredible balm, use it after exercise and after a hot shower/bath to massage into muscles - causes a cooling/tingling sensation! Helped me from getting calf cramps in the night after exercising in the day. Really refreshing! Smells incredible too!